See the Light this year. Gain Self-Mastery, Inner Peace & Body Self-Healing. You need higher Vibration, more strands of DNA, an immune system boosted, clarity of mind & direction. No need to suffer from anxiety, depression, and loss of direction. 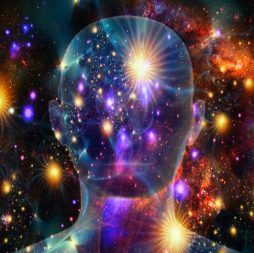 Bio-Qi Treatment is a Pleiadian advanced system of energy (chi) based on the knowledge from the being of Light of the Fifth and Higher dimension. 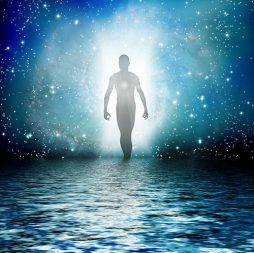 Pleiadians “Angels” have in their mission to support and assist mankind in their evolution, to get prepared for the higher frequencies directed to them, respecting their free will. In providing session of holistic healing, activating the 34 various channels (chakras), using the Light language that is spoken, hand-signs, tones or chants with biostimulation Light waves. 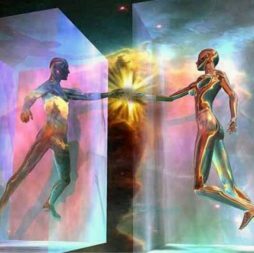 New information from the 5th level dimension helps people to expand their consciousness and grow spiritually above the manipulated duality world of 3D and 4D, and help mankind to discover their purpose and destiny in life. For everyone interested in the Holistic field lifestyle, Spiritual development and self-discovery. It inspires Wisdom and a universal connection among people. Take a look at our new YouTube channel. 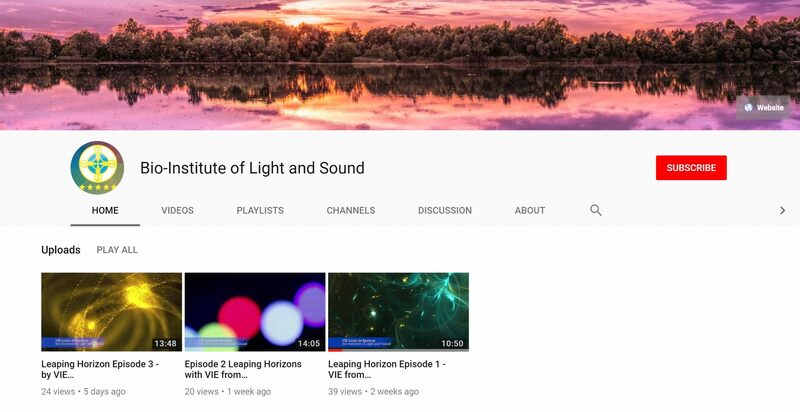 We will be starting a video subscription service where you can further your education with lectures straight from VIE. The first 3 episodes of Leaping Horizon are available on our channel completely FREE. As you know there is a serious attack on alternative, holistic and complementary healing modalities and all information concerning self-growth and knowledge moving toward the mainstream, awakening people minds, and our reach has been cut, we have a serious attack on our revenue. We have become invisible to our potential clients and readers…Things have become quite difficult and we appeal to the community to begin to stay together and support each other, to support us and we ask everyone to please take a second and just click on the donation link and become a monthly supporter, a one-time donation support or whatever resonates because it is very important for us to continue. Learn more about Bio-Qi Therapy™ in this interview with VIE Loriot De Rouvray herself.